Russia’s Alice Manyonok, a professional volleyball player became trending worldwide few years ago due to her resemblance to a Barbie doll. 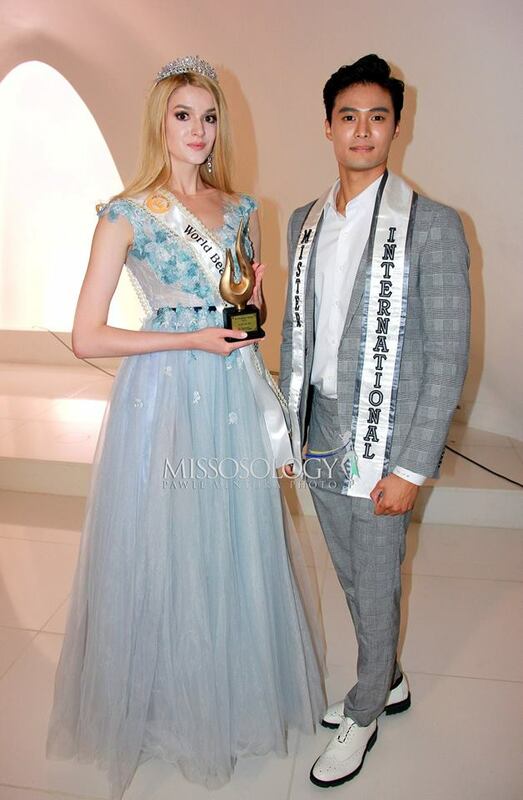 Last night, the 23 year-old specialist in advertising & PR won the coveted World Beauty Queen 2018 title in a glittering ceremony at Grand Hill Convention Center in Seoul, Korea. 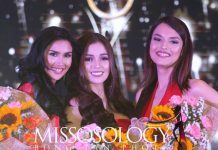 Her royal court includes 1st runner-up Miss Spain Marta Lorenzo Morin, 2nd runner-up Miss Malaysia Kimberly Vung, 3rd runner-up Miss Czech Republic Kristyna Stanislavova and 4th runner-up Miss Siberia Aliya Iskenderova. 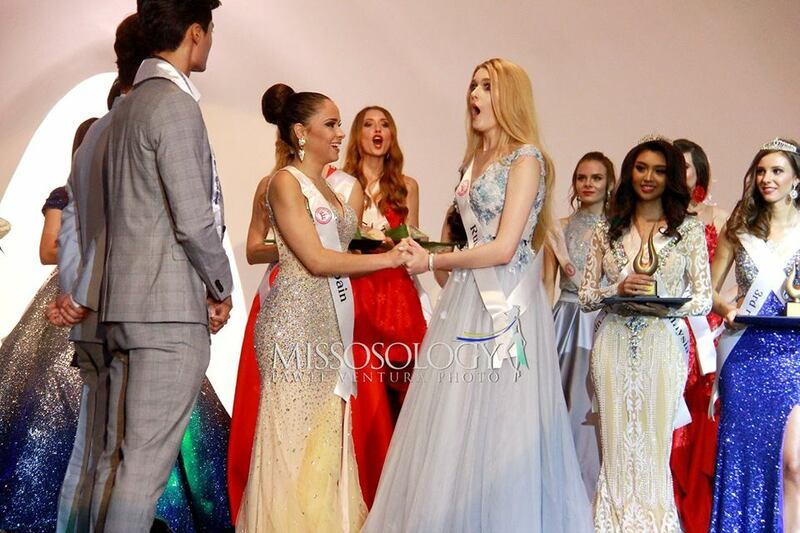 Moments after she won the pageant, the Russian beauty Alice Manyonok still could not believe that she just won the 4th edition of the pageant. She admitted that she still feels like she’s “dreaming” when she looked at the crown and sash, which now belong to her. 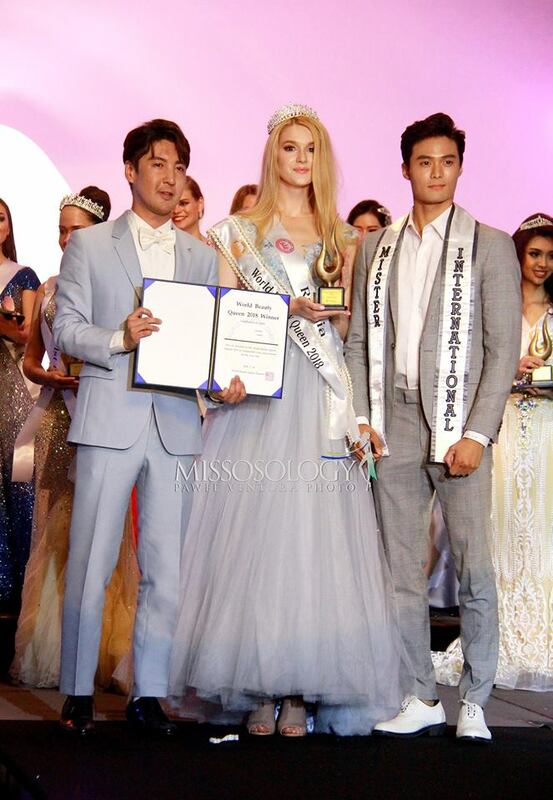 Dressed in a powder-blue colored gown, Manyonok looked every inch a beauty queen and was a deserving winner. “My life will change now and I am very happy of this achievement for my country. I am looking forward to work with the organization here in Korea,” she said. Over the years, she also participated in several other beauty pageants, including Miss International where she ended up as a finalist and Supermodel International in India where she placed as 1st runner-up, and gradually shifted her attention from sports to modeling. 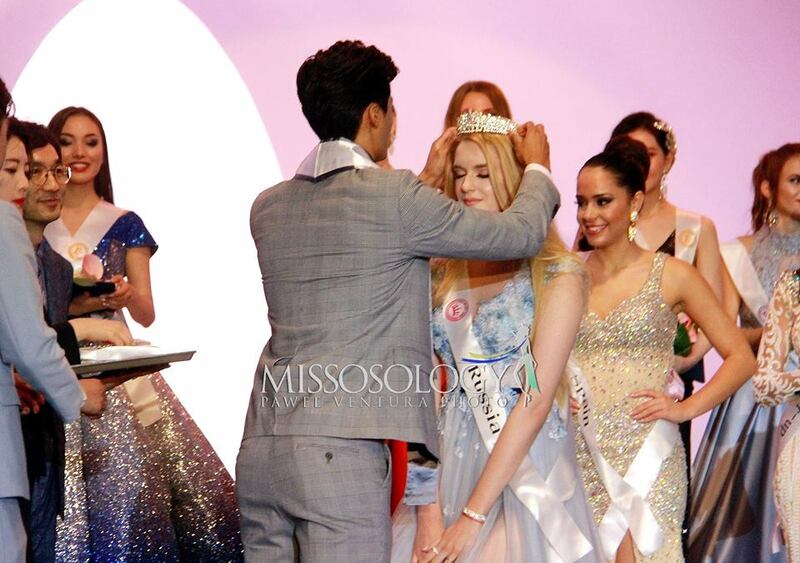 World Beauty Queen is an international beauty contest established in Korea in 2015 and is judged by an eminent panel of jury – making the selection process tougher for the contestants. Japan’s Kazue Oshima won the first edition of the pageant.